Photo Credit: Study time at Starbucks, April 2012 via David cc Students preparing for the Cisco CCNA Security certification need all the help possible. 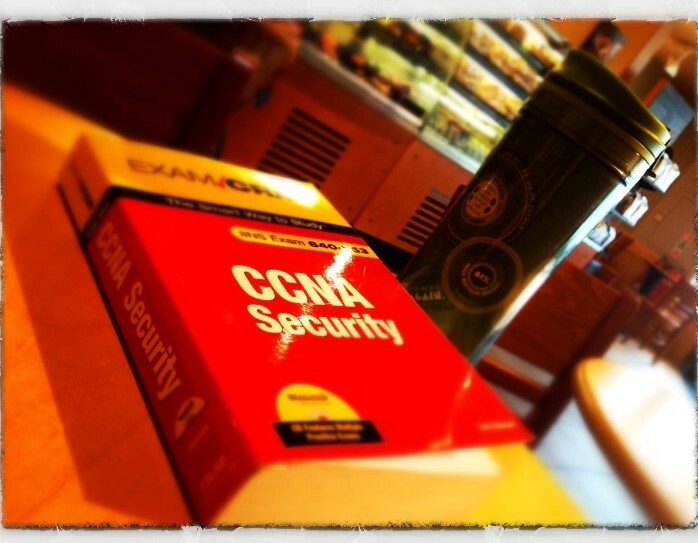 This list contains multiple online reading and study materials that apply to CCNA Security. 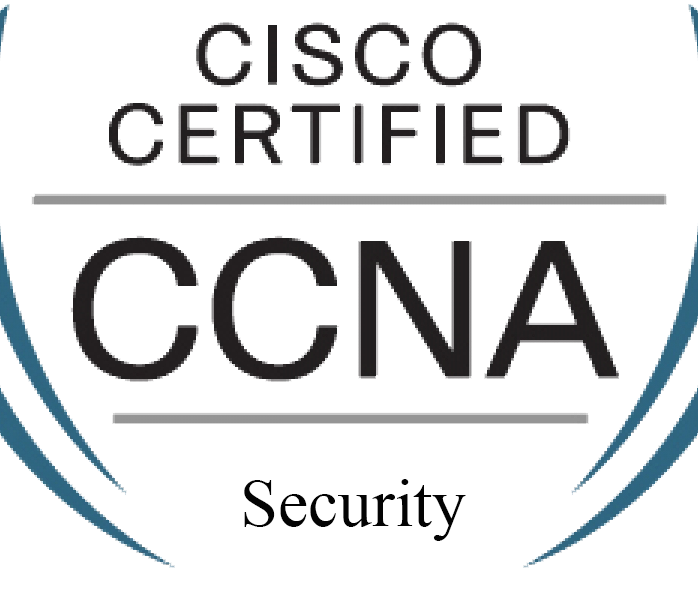 What’s New on the Cisco CCNA Security IINS v3.0 Certification Exam? 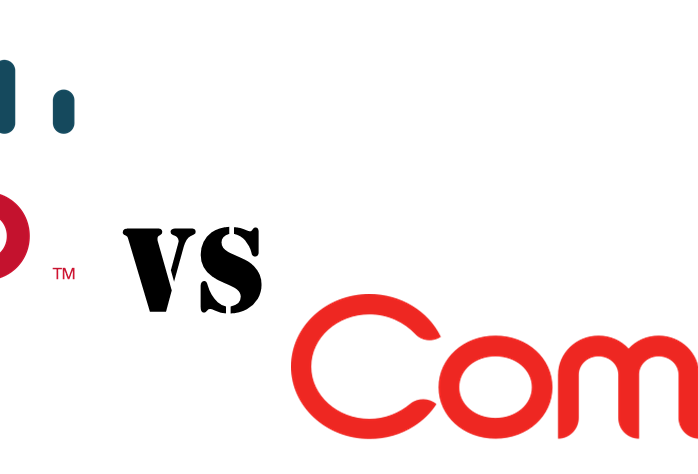 Cisco retired IINS v2.0 of the CCNA Security certification exam on November 30th, 2015. 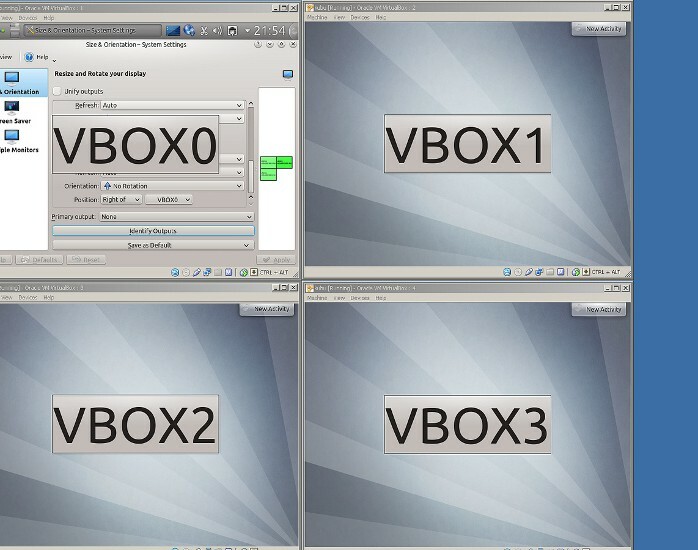 IINSv3.0 of CCNA Security arrived with revised exam objectives. 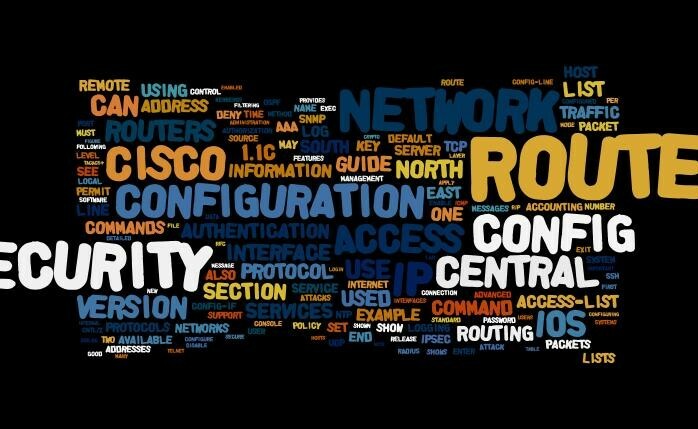 Read about the new exam objectives and Cisco technologies you may encounter.